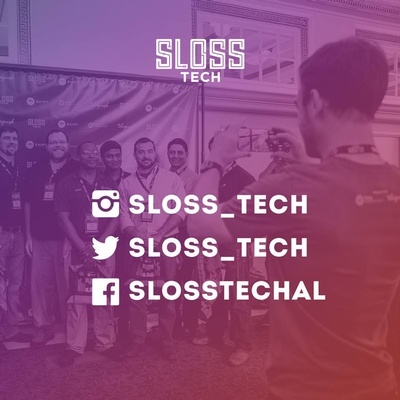 Sloss Tech is The Southeast's Premier Tech Conference. 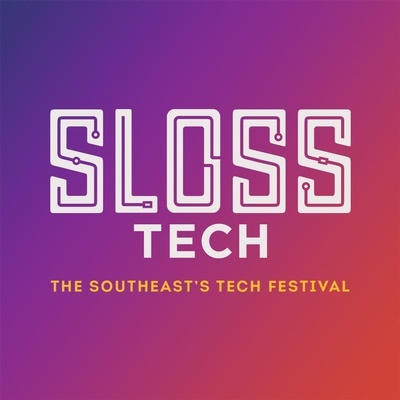 TechBirmingham and Telegraph Creative are excited to announce Sloss Tech 2018. The Southeast's Premier Tech Conference brings together the best and brightest of today's tech entrepreneurs, both nationally and locally. This year's event will bring Uber's Chief Brand Officer and former Apple Music Marketing Executive, Bozoma Saint John, to Birmingham as our featured speaker. Stay tuned in the coming weeks as we announce the complete lineup of accomplished technology figures and well known personalities. 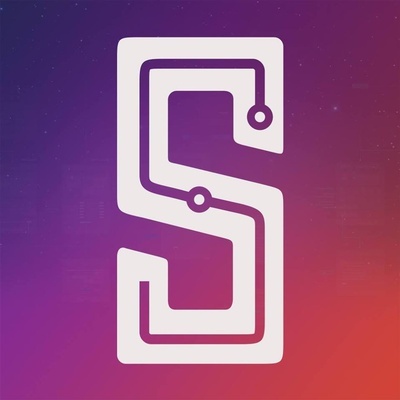 Birmingham's tech ecosystem is thriving and Sloss Tech provides the platform where founders, startups, and technologists can hear and share new ideas, build relationships, and push the boundaries of innovation.